Our Euro-Plus™ Orange Playpen Balls are of a quality that is recognised as the industry standard throughout the world. Due to a Patented blend of FDA approved materials we manufacture to TUV certification. Never taking this for granted we randomly select samples from production and compression test them to 50% of their diameter. This creates a tougher environment than any ball pool will ever experience. 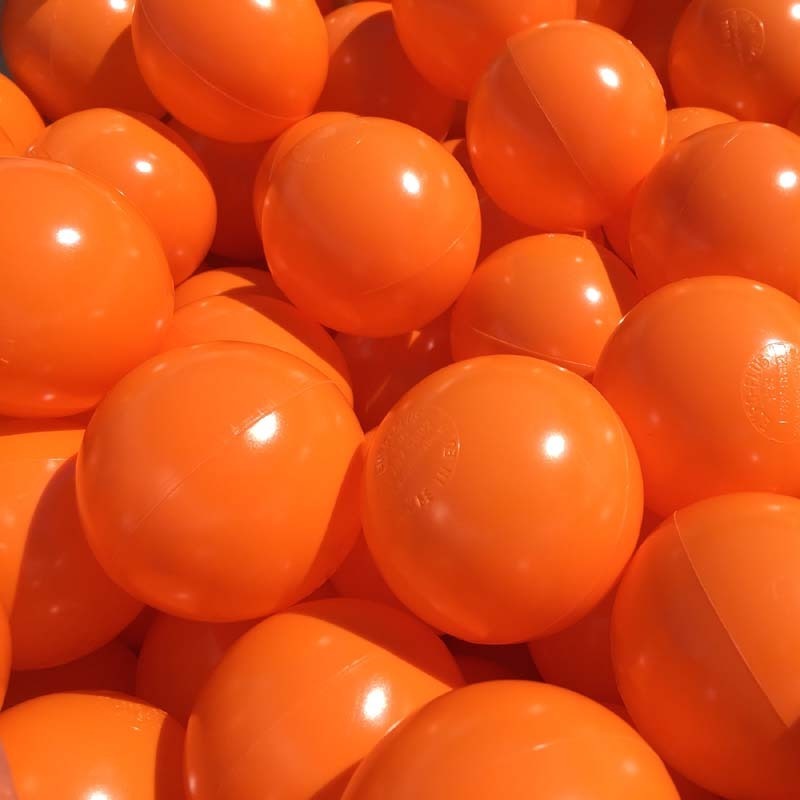 The balls are expected to survive at least 20,000 compressions. The strength and survivability of Euro-Plus™ Playpen Balls are second to none.